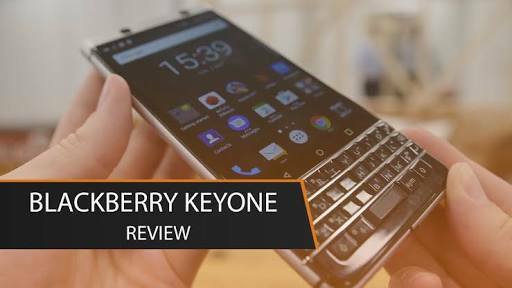 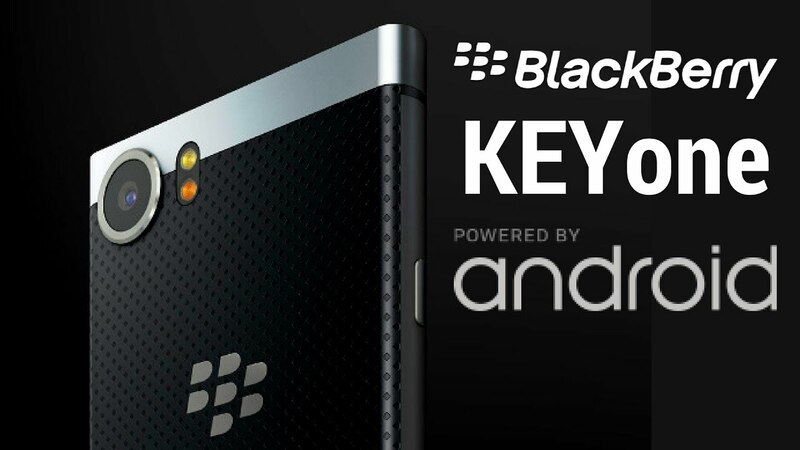 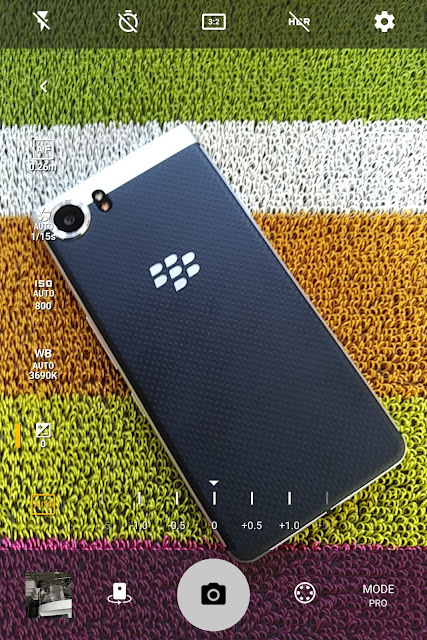 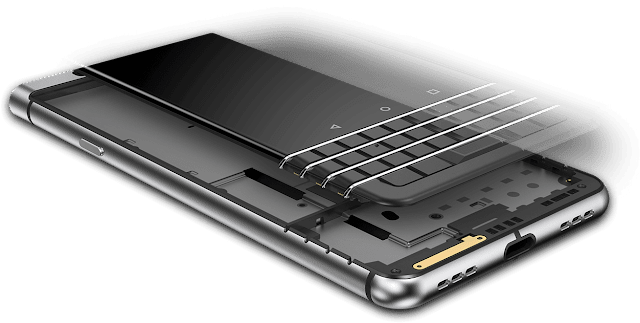 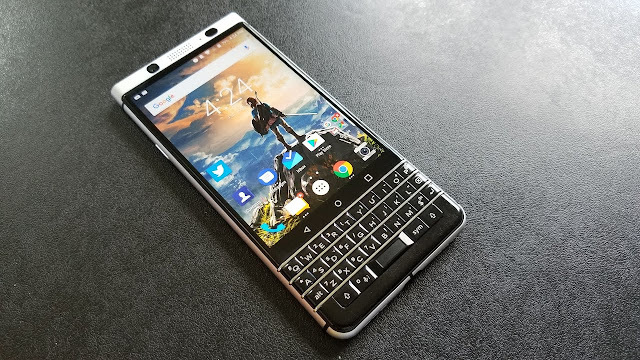 The BLACKBERRY KEYone, available August 8 in India exclusively on Amazon, ticks the right boxes – as did the Passport and the Priv in recent years – and does that without a silly price. 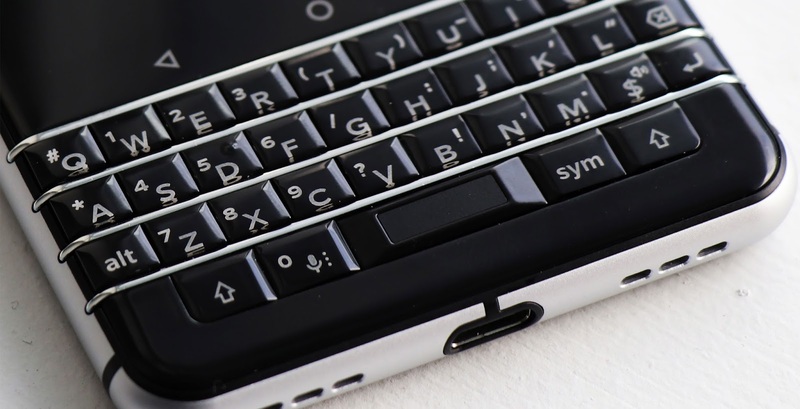 This India model is dual-SIM, and it’s in a limited-edition all-black matte finish. DESIGN: It is unique with a very upmarket luxury packaging. 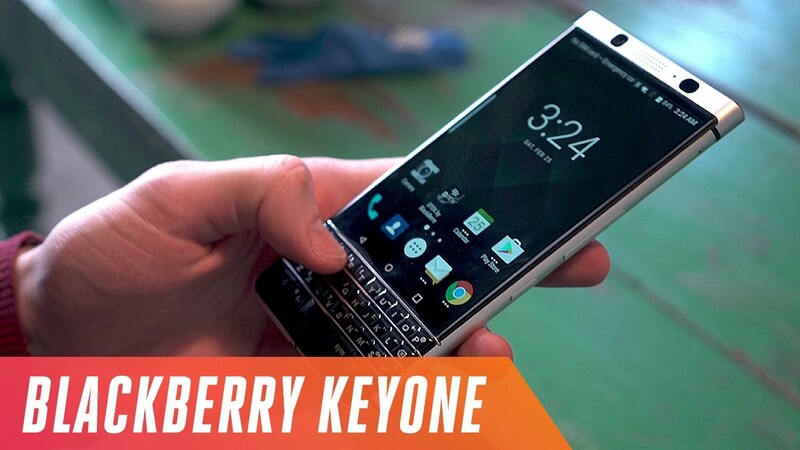 The phone itself is built like a tank, but is actually stunning with a great form factor. 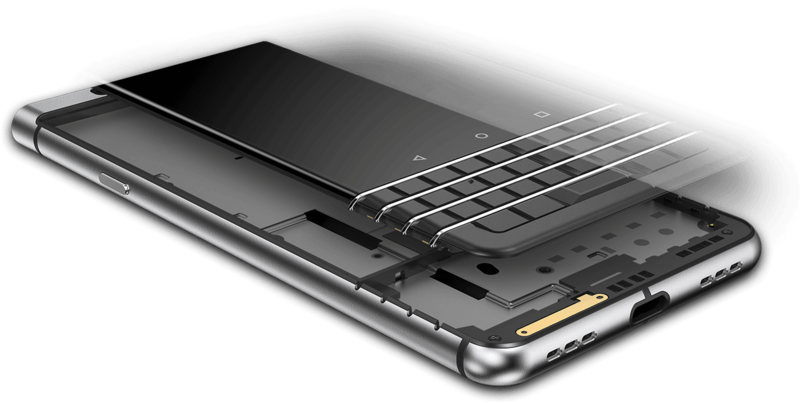 The all black is very sophisticated, the Gorilla Glass curved screen is almost bezel less, the leather look at the back of the phone is premium and the keyboard is nicely embedded.